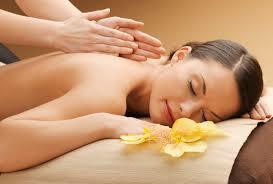 Munch Beauty Spa, located near SBI,NIT Campus in Calicut, is one of the most prominent beauty Clinics in Calicut. This spacious and clean parlour with elegant surroundings offers instant beauty treatments and makeovers for women for each and every occasion.Munch Beauty Spa is a perfect place to visit for every type of beauty therapy and advance treatment for the body. We are dedicated to consistently provide total customer satisfaction through excellent service by using quality products and an enjoyable atmosphere at an affordable price. Munch Beauty Spa offers a wide range of services like Hairstyles, Shahnaz Herbal Treatments & Aroma Treatments, Coral Facials, Fashion hair coloring, Hair straightening etc. and take special care and pay meticulous attention to every client. Munch Beauty Spa keep in mind that People are conscious about their hair and its care treatments and our hair clinics offers the best in this class and we are specialised in Hair Straightening. 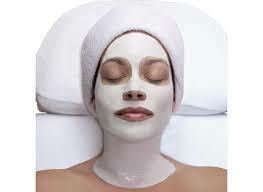 Munch Beauty Spa offers a wide range of services like body smoothing, body massage, body scrubbing, body spa, steam bath, face waxing, all beauty works etc. and take special care and pay meticulous attention to every client. 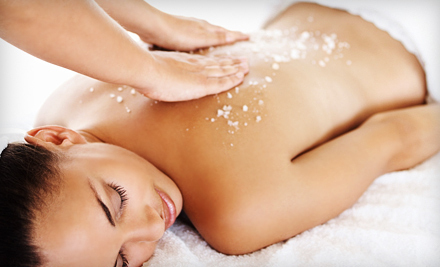 Some spa treatments, like full body wraps, can aid in metabolizing fat cells and help you decrease cellulite. A steambath is a steam-filled room for the purpose of relaxation and cleansing. Navarakizhi provide strength and rejuvenate the tissues and also provide relief from pain, inflammation, and stiffness (catch) associated with bone, joint, neuromuscular and or musculoskeletal pains. 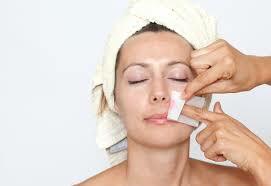 Waxing your upper lip or eyebrows might eliminate those unwanted stray hairs.. Welcome to Munch Beauty Spa!! We provide quality services with most reliable and dependable products to enhance your physical appearance and mental relaxation. We offers the customers complete value for their money with an everlasting impression of good customer service in their minds. Internet Marketing By Uniware Solutions Pvt.Ltd.Copyright © 2019 Kerala Vyapari Vyavasayi Ekopana Samithi, Inc. All rights reserved.